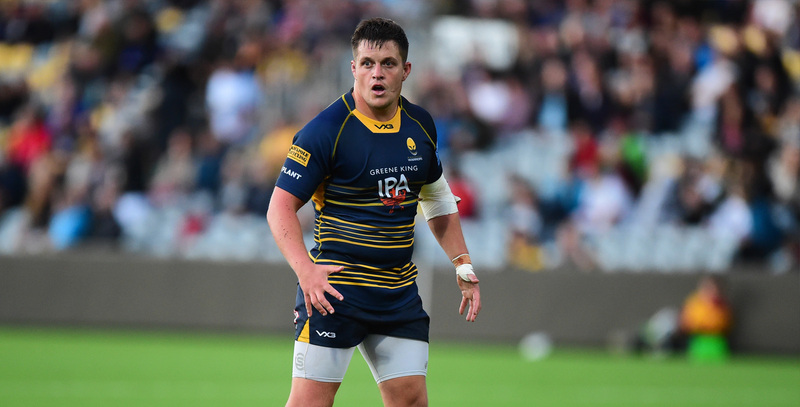 Nick Schonert joined Warriors from Super Rugby side the Cheetahs in the summer of 2014. 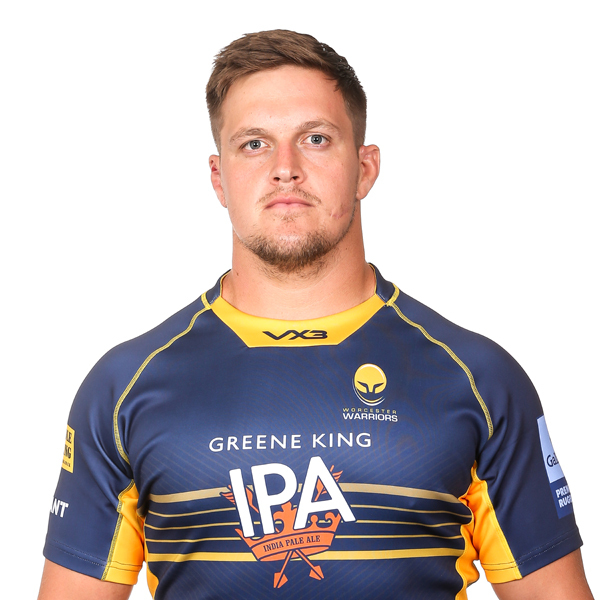 The tighthead prop became a regular from the outset, playing 22 times in the 2014/15 Greene King IPA Championship season as he helped Warriors gain promotion to the Aviva Premiership. He then continued his fine form at the top level in 2015/16 as he featured in 21 of Warriors' 22 Premiership games. During the 2016/17 campaign, Schonert surpassed 50 appearances for the Club, playing 20 times across the season, and was subsequently called up for England's touring squad to Argentina. However, injury meant the promising tighthead had to miss out on the tour. 'Sharky', as he's known to his teammates, made another 18 appearances in 2017/18 and his performances in the scrum throughout the season saw him earn another England Training Camp call-up before he was handed his first appearance in the Red Rose against the Barbarians at Twickenham in May 2018. Despite being on standby for England's tour to South Africa, the prop still awaits his first Test cap. In his earlier days, Schonert represented the province of KwaZulu-Natal as a youngster before stepping up to play for the Sharks at Under 19 and Under 21 level. In 2012, Schonert moved to GWK Griquas and played in the Vodacom Cup and Currie Cup before joining Super Rugby side the Cheetahs at the start of the 2013/14 season. He was also part of South Africa's IRB Junior World Championship side in 2011.